We hear about childhood obesity everywhere we turn. This is because childhood obesity has reached epidemic proportions—one out of five adolescents in the United States is considered obese. Maintaining a healthy weight is especially important for children as obese children are at higher risk for muscle and bone injuries than non-obese children. As children grow into adolescence, proper weight and nutrition take on even more importance. Adolescence is the time when bones gather minerals at their fastest rate, with young people gaining roughly 40 percent of their adult bone mass within two years before and after hitting their adolescent growth spurt. Poor weight and nutrition in these critical years can increase the risk of bone disease later in life. Improving exercise levels can help obese children lose weight. It also strengthens bones. High consumption of soft drinks causes two problems: it may actually hinder bone development directly, but also displaces milk, which provides bone-building nutrients, such as calcium, vitamin D and protein. Eating more fruits and green leafy vegetables provides potassium as well as vitamins C and K, which are important in bone health. Increased vitamin D consumption improves absorption of calcium and minerals for healthier bones and prevents vitamin D deficiency, which is common in obese children. Our current nutrition and physical activity guidelines can help decrease obesity and optimize bone development. Having children enjoy physical activities like skipping, jumping and dancing for just 60 minutes a day can prevent excess weight gain and strengthen bones. In addition, children over the age of nine should eat at least five servings of fruits/vegetables and three servings of dairy a day. Foods like low-fat milk, cheese and yogurt contribute to a healthy diet and provide a rich source of bone-building nutrients. 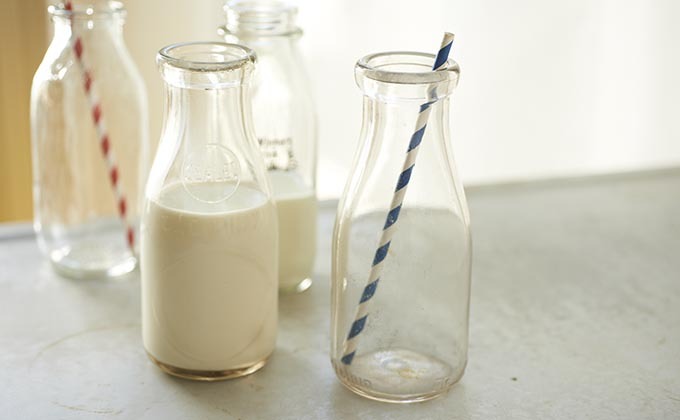 Click here for more information about dairy and bone health. 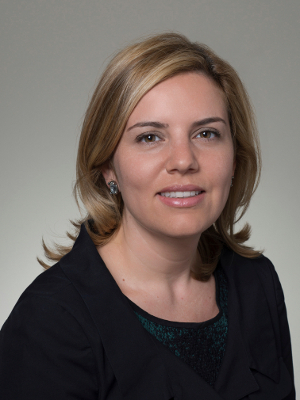 Sina Gallo, RD, Ph.D., is a registered dietitian and assistant professor of nutrition and food studies at George Mason University. Gallo’s research focuses on improving maternal and child nutrition to prevent the development of chronic bone diseases later in life.